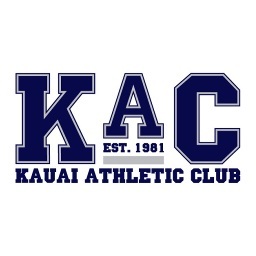 With two locations in Kapaa and Lihue, the Kauai Athletic Club is Kauai’s most complete fitness centers featuring a dynamic mix of equipment and training spaces to accommodate any workout. Enjoy a free fitness consultation. Enjoy 10% off a monthly membership with no long-term commitment.